Whatever you choose to do with your father, use your time wisely. Turn off this computer, and go be with your father today. Do something with him that makes him smile. The time spent together is more important than any gift that comes in a box. And, if he lives far from you, give him a call and let him know how important he is to your life. 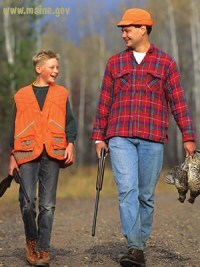 Remind him of the old adage: “Good fathers make good sons”. 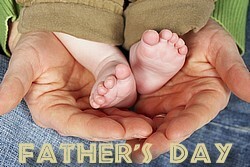 Share the post "Make This a Special Father’s Day"